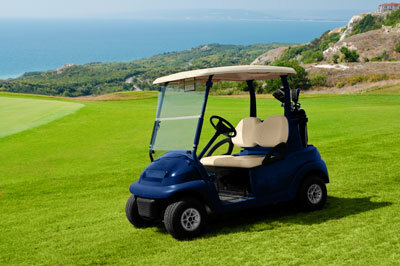 At Pinehurst Mobile Detailing we offer two golf cart washes to include detail services. We can wash, wax and detail your golf cart with the same professional touch as your automobiles and recreational vehicles. Understanding the pride and ownership you take in your golf cart is what makes Pinehurst Mobile Detailing the very best in the industry. We work hard year round to ensure our customers have the peace of mind knowing that all of their detail needs will be scheduled at their convenience. Please click on CONTACT US to schedule an online appointment or if you need immediate assistance call (910) 373-1751 and speak to an auto detail professional.